We offer two locations to host your website at. Toronto, Canada and Las Vegas, United States of America! 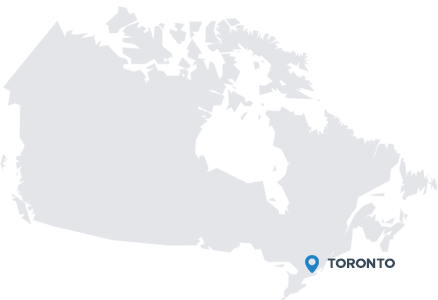 Our Canadian network has been engineered from the ground up to accommodate the high-availability demands of the Internet’s most popular websites. Operating via private peering connections and public Network Access Points, our expansive, redundant network was designed to offer a forward-thinking alternative to the existing network options. We utilize multiple major upstream providers to ensure continuous Internet connectivity, greater route diversity, and ultimately, enhanced Internet performance. This strategic combination allows customer traffic to be routed over the best available connections. Peering with Cogent, Hurricane Electric. Our American datacenter datacenter offers a safe, secure environment for your IT infrastructure, mission-critical data, business applications, or disaster recovery location. 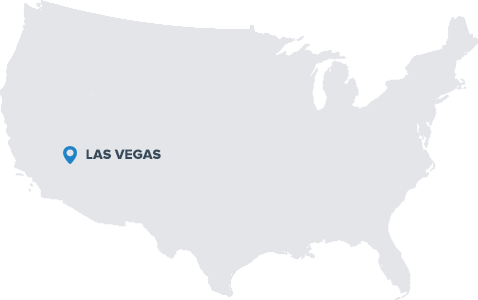 Businesses across the US and abroad are choosing our Las Vegas datacenter for good reason! Situated a short 200 miles from Los Angeles metro, our Vegas location is very popular for customers looking for a presence in the western US, as well as those serving content to Asian countries such as China, Hong Kong, Singapore, and Maylasia. Our network also features connectivity to the Any2 peering exchange in Los Angeles, giving us direct connectivity to hundreds of networks. • Access card required to enter.